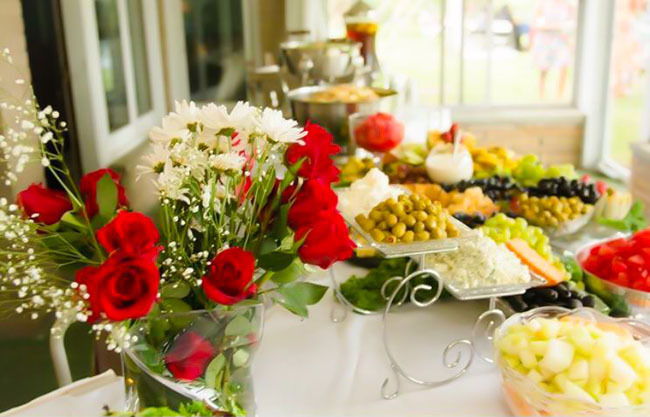 We cater to any atmosphere of your choosing from banquet hall to park we can accommodate your request. We have the staff and equipment to deliver quality food from our kitchen to your event location. Our services are available throughout the tri-county area. Our great staff is dedicated to helping you plan your entire event from decor and menu selections to creating a special atmosphere.